On January 1st, I listed out my goals for 2014. I thought I’d take a moment to see how I’m doing on a few of goals as of the beginning of February. 1. Write a letter every month of the year. Done for January! 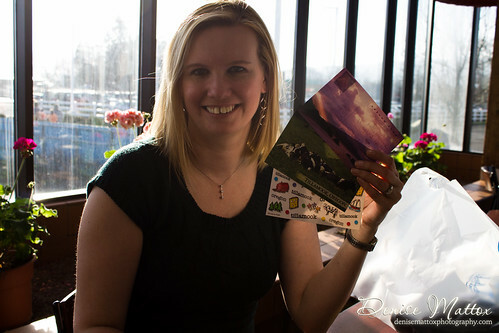 I sent out three postcards from Oregon to family in Texas. 2. Get back to what I weighed at my wedding. Well, I don’t think I gained anything, but I didn’t really lose anything either. But then if you ate the food we ate in Oregon, you’d understand. It was worth delaying the weight loss to enjoy! 3. Photography. I did have one mini-photoshoot this last week. I wasn’t really happy with how it turned out at all, but to my defense it was super fast, badly lit and it was my first time using my new external flash. I was destined to have a difficult time. 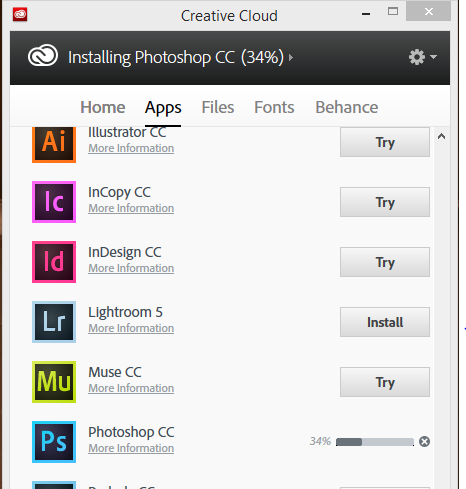 I am, however, as I type this, downloading Photoshop CC and Lightroom 5. Taking advantage of Adobe’s deal right now of getting both for (after taxes) around $10/month for the next year. Can’t wait to try out these updates and see if they open up my abilities even further! 4. Bookkeeping. Well, it took me forever to get my finances for 2013 together to file our tax return this month. I was doing better until the great computer crash of this last weekend. Now I have to pretty much start over from scratch. I have, at least, gotten a great folder together for our tax receipts, etc. And I’m, so far, keeping it up. So I’m going to take that one as a win. 5. Journal. I did great until I got sick last week. Now I’m so far behind, its pitiful. However, I think tomorrow night will be a big catch up writing night. Its time to get this one back in order! So… tell me. How are your 2014 goals going?